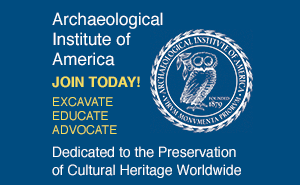 With Nevada's Yucca Mountain eyed by President Bush as America's sole repository for high-level nuclear waste, the U.S. Department of Energy (DOE) is preparing to send a dire message to archaeologists of the distant future. If the Senate approves the plan this year, Yucca Mountain's subterranean tunnels could eventually hold 70,000 tons of radioactive waste and plutonium, expected to remain toxic for up to 100,000 years. Given that climate change could one day transform the desert into grassland, how can we prevent tomorrow's scientists and explorers from disturbing the site, especially if our present languages and cultures have ceased to exist? In 1991, DOE convened engineers, archaeologists, anthropologists, and linguists to design effective warning structures capable of lasting 10,000 years, the length of time stipulated by EPA safety regulations. Using archaeological sites as "historical analogues," the group designed markers that would serve as a standard for future nuclear repositories, including one operating now at Carlsbad Caverns in New Mexico. Inspired by a diorite stela inscribed with the laws of the great eighteenth-century B.C. Babylonian king Hammurabi, now in the Louvre, thousands of small warning tablets will be randomly buried throughout a wide area, each bearing warnings in one of seven languages (the six official United Nations languages plus one Native American language). Like Hammurabi's stela, the messages are expected to remain legible for at least 4,000 years. A roofless, 15-foot-high granite "information center" will be built at the site center, with symbols and detailed written warnings engraved on the walls and floor. Twenty-ton polished granite monuments, patterned after the Stonehenge megaliths, will encircle both the immediate site and a wider perimeter, engraved with warnings in the seven languages and symbols. "We looked at Stonehenge because it's efficient," says Maureen Kaplan, an archaeologist with the group. "It marks an area with a lot less material than a pyramid." The markers are designed to work together, presenting repeated verbal and symbolic messages that should be effective warning even if individual structures are destroyed or removed. The messages range in complexity from face drawings (e.g., Munch's "The Scream") to instructions explaining how changing star positions can be used to calculate time passage and site toxicity. 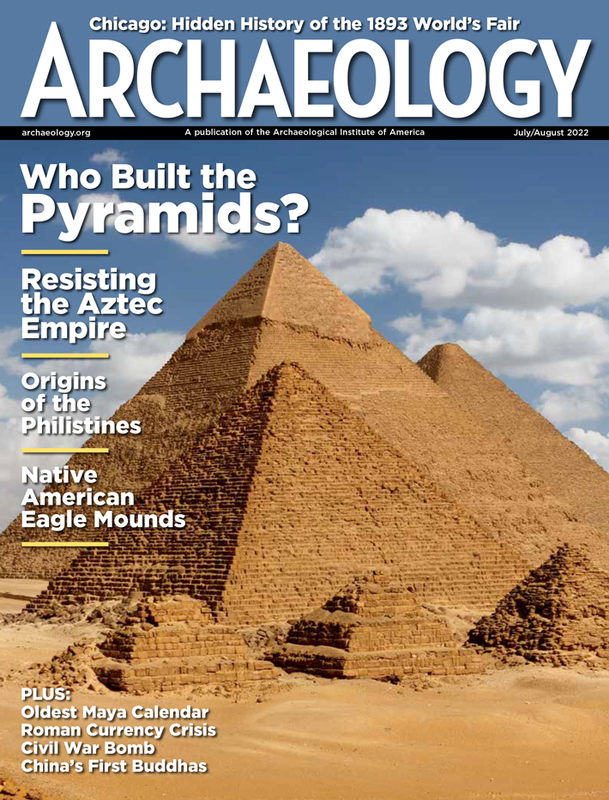 "The approach turns archaeology inside out," says Kaplan. "Usually archaeologists are trying to figure out what has been done in the past, but here you have to ask yourself, 'How do I make it easy for those who come after me?'"